When we re-install the OS or upgrade the os on the PC. 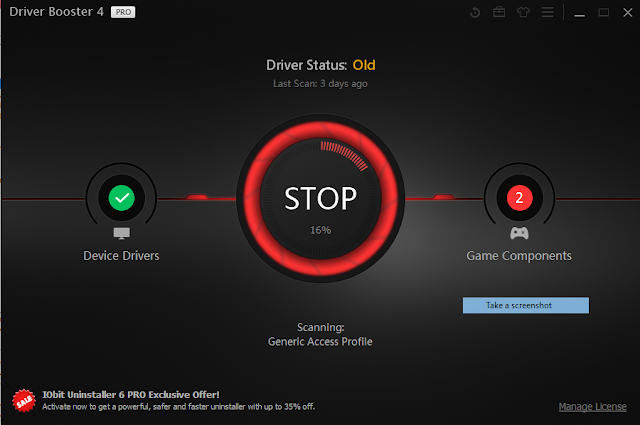 We will face the problem of drivers that are not compatible with the new os and also the unavailability of driver updates from our pc or laptop manufacturers. The famous manufacturers indeed always provides update drivers for the new device. And older devices usually do not provide the latest driver. This I experienced when my device is upgraded from OS win 7 to win 10. 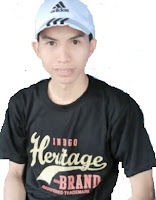 After googling a while and try different software providers are drivers that directly scans the device and the latest updates are available directly from all connected hardware device in my laptop. 2. A concise, because enough 1 click will automatically scan all embedded hardware. 4. Secure, because before installing the drivers, this software is able to create a restore point if it encountered a problem driver or if we want to use the previous version of the driver. 5. As long as I am with this, driver software is always compatible with the device and provides the most recent driver version. For those of you who are still dizzy and confused search for the best driver, I suggest to use this software. 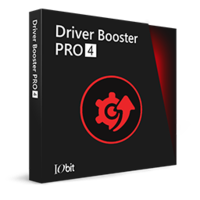 IObit driver booster pro 4.